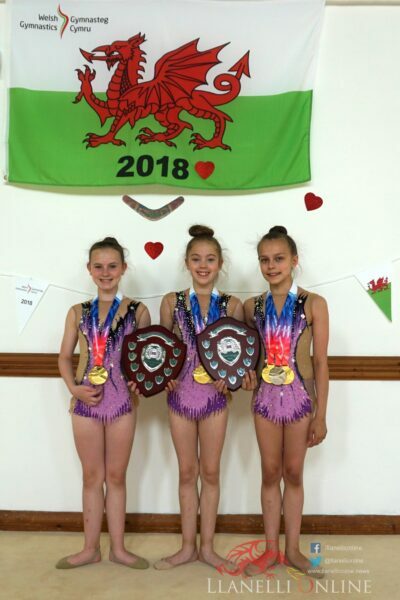 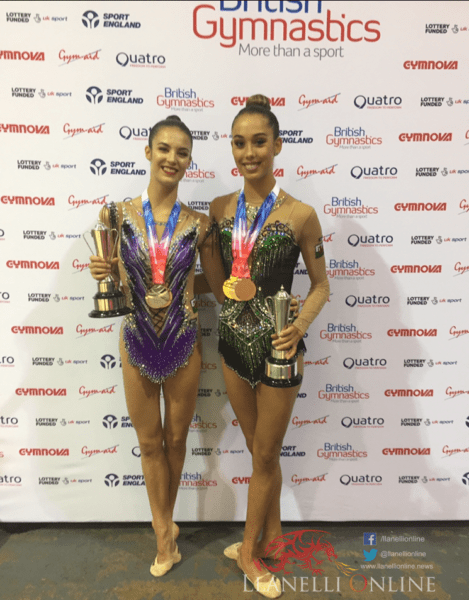 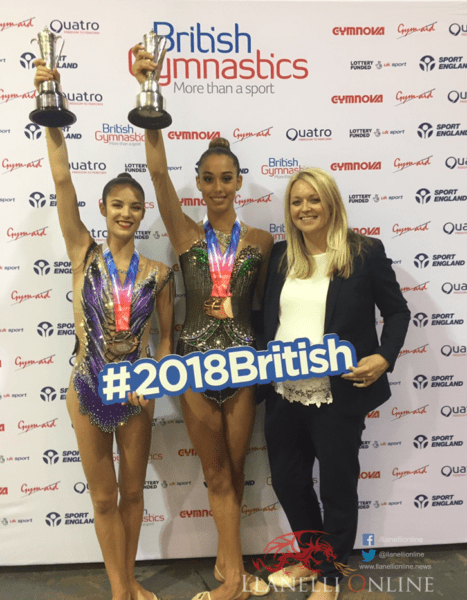 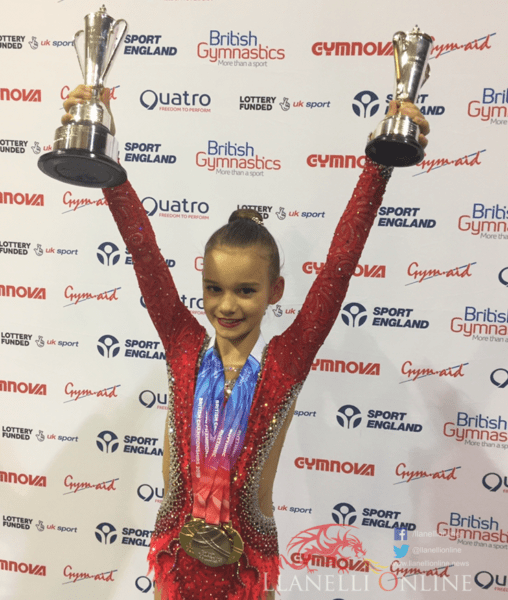 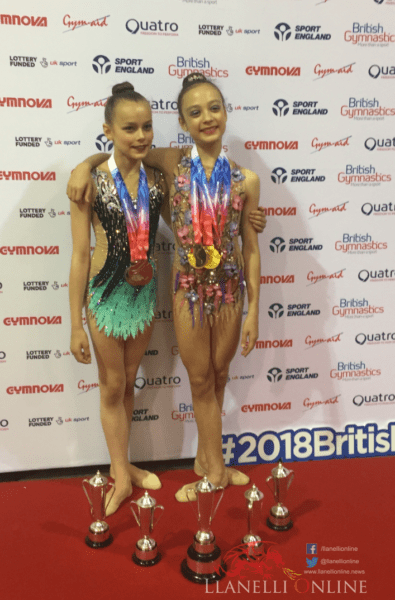 IT was a successful weekend for the girls of Llanelli Rhythmic Gymnastics Academy who brought home 19 medals from the British Championships in Telford. 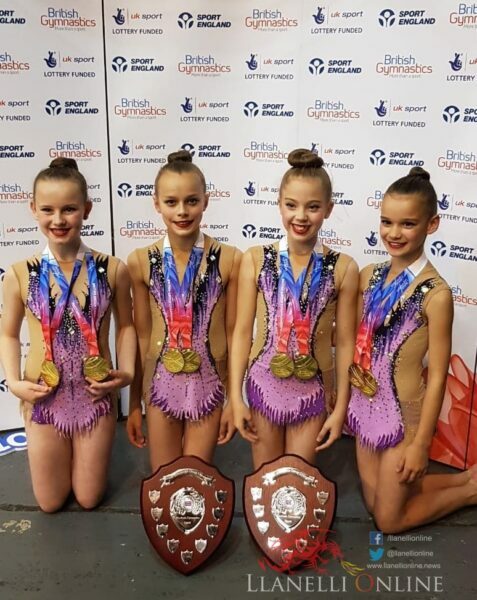 The Academy took third overall in the Group Championship along with Under 12 and Under 10 championships. 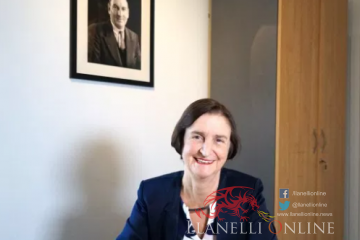 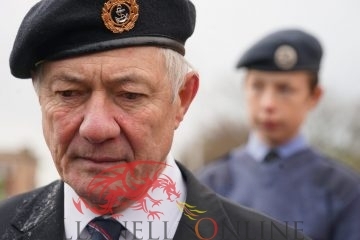 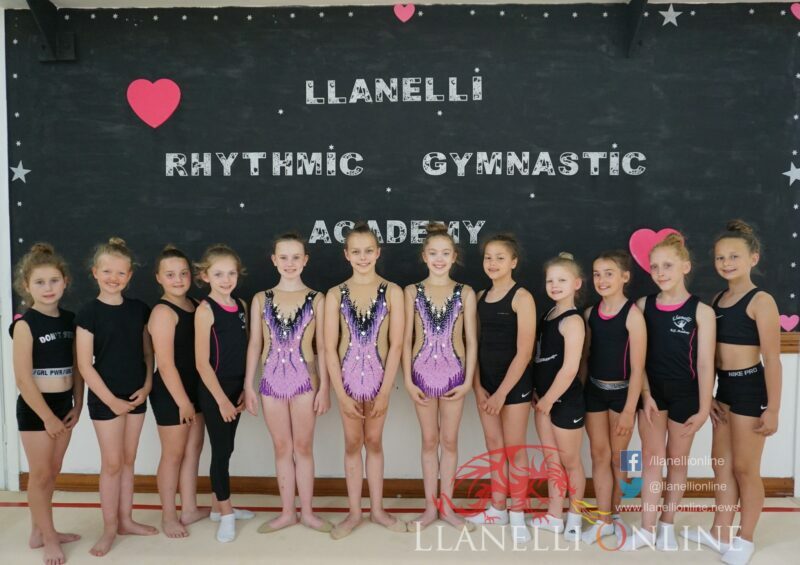 Llanelli Online paid a visit to one of their training sessions yesterday, Monday (July 2) to have a glimpse into the dedication and devotion the young girls display on a regular basis. 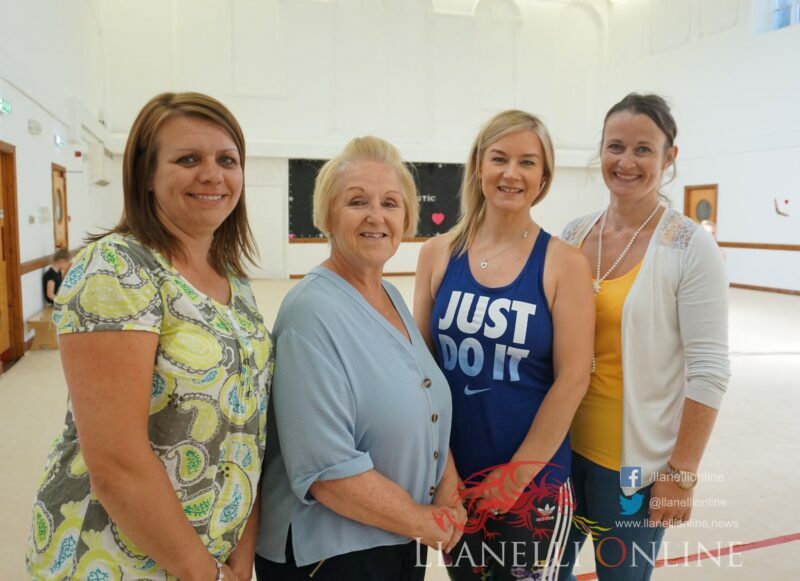 Head coach Linda Thomas said: “It is one of those sports where you have to like it and be dedicated. 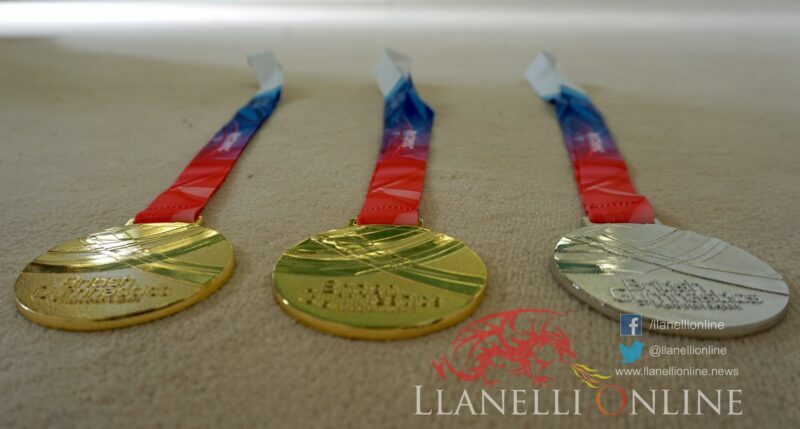 If you do it half hearted you won’t get anywhere. 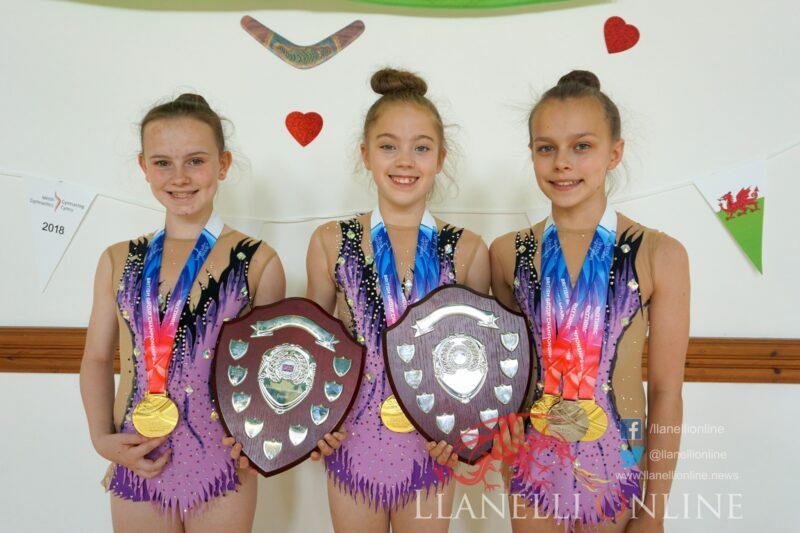 This Sunday (July 8) the Academy will compete in the Welsh Games at the Welsh Institute of Sport in Cardiff.